This is a Free event at River City Bangkok and it is very much relevant to the Creative District. The Bangkok River Exchange series is an opportunity for international visionaries who have had remarkable success in their field to share their story with local government and business leaders, teachers and students, those interested in a better way of life and the media. This Exchange focuses on bespoke makers and retail. 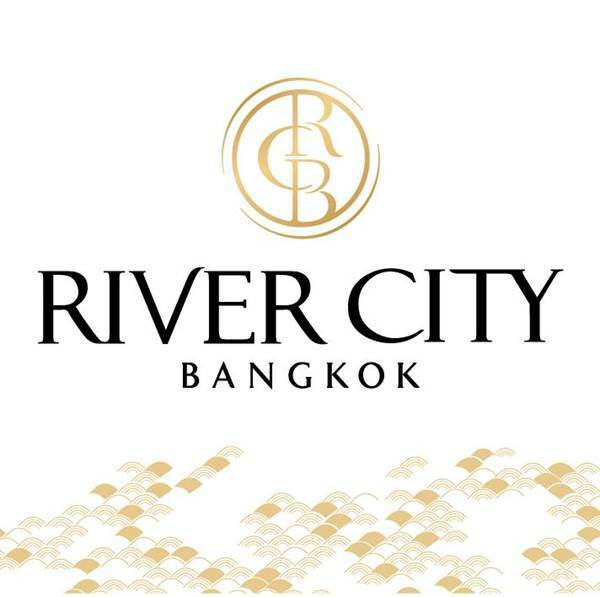 On Tuesday 17 May, at River City Bangkok, Australian Marcus Westbury shares his story of resuscitating the downtown-shopping precinct of Newcastle, and Australian city in New South Wales.